The trip from Bergen to Aarhus is the final leg of the international regatta The Tall Ship’s Races. This time the route goes across the North Sea and the Kattegat and Skagerrak straits, around Skagen Odde from Norway to Denmark. The distance of 500 miles is going to be full of arduous efforts, and crew wouldhave to demonstrate all their dexterity, endurance and will to win. We are inviting you to accept this challenge together and share the deserved celebration after the finish line. If you desire more drive, salty splashes into your face and race ardor instead of slow coastal cruising and sunbathing on the deck – welcome aboard! 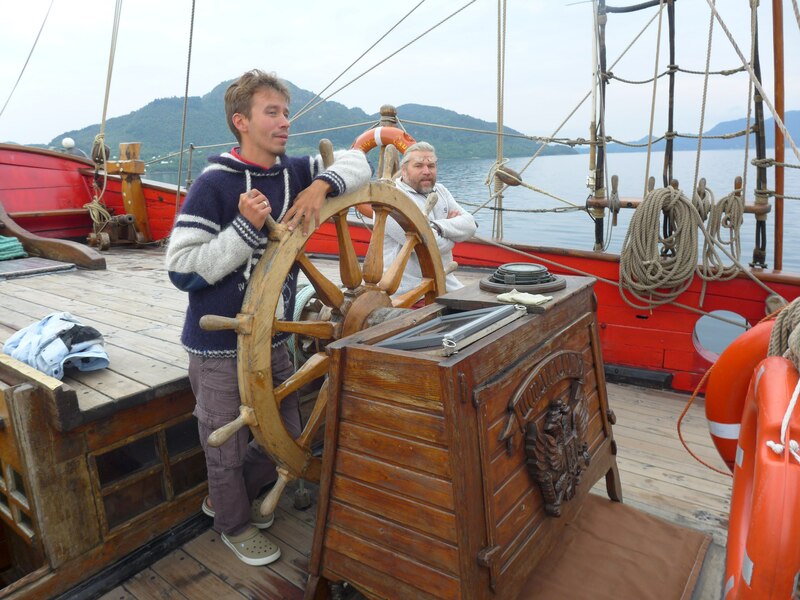 For this leg we will need your strong hands and your sober heads as never before – crew of the "Shtandart" will have to work the sails hard, doplenty of tacks and demonstrate virtuoso skills of lightning-fast turning of the steering wheel. Aarhus is the second-largest city in Denmark, and it has hosted the finale of the regatta several times already. 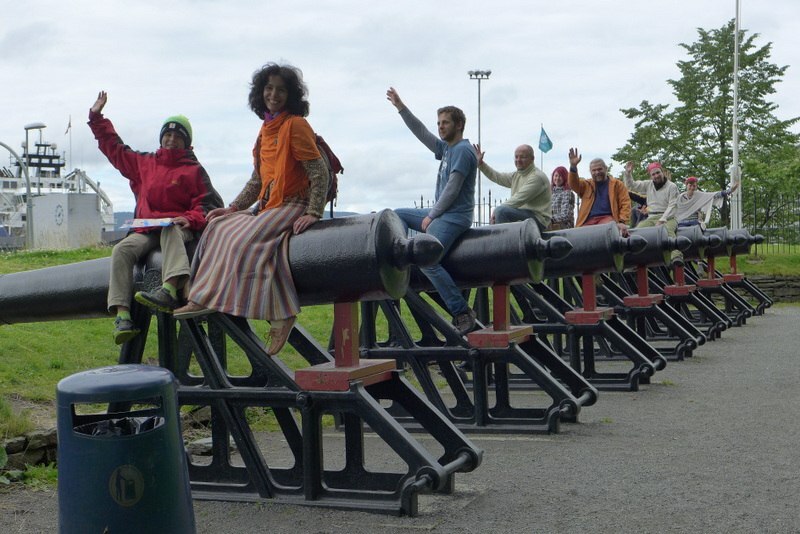 We can predict that the scale of the festival here will overshadow the impressions from all previous ports. Finale is finale, noblesse oblige. 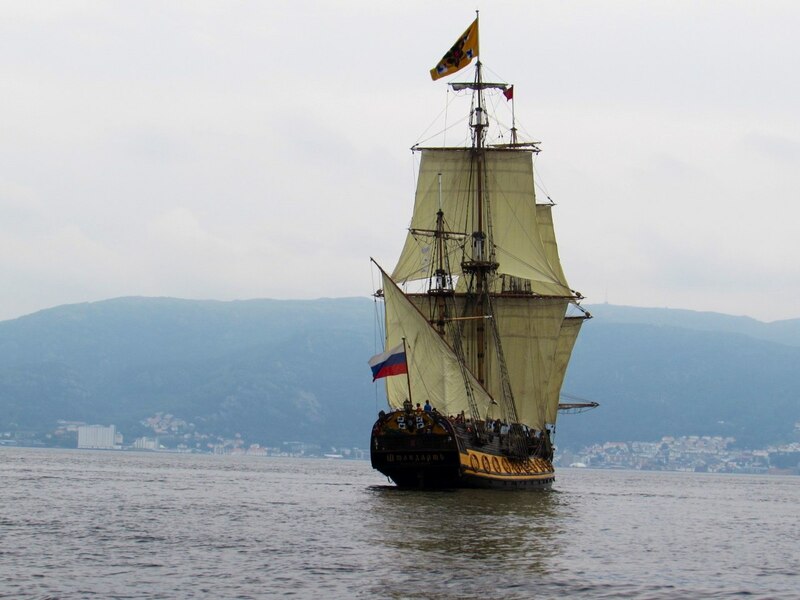 We will try to be in stream: we are going to approach the harbor under sail wearing our historical uniform and tricornes, accompanied with drumbeat and cannon shots. On shore, brave salty dogs could take part in various competitions, from traditional football to fights with sacks on board of floating rafts. Every year organisation committee is trying to impress participants with something new and marvellous, and we are looking forward to discover their novel fantastic ideas. After the competitions, we are going to participate in a crew parade with the hope to get some prizes during the awarding ceremony and then we celebrate the victory with lively crew party and bright firework.